Be the cat that got the cream in our lady-like Ester Floral Cardigan, this is the perfect piece for your summer wardrobes Vixens! 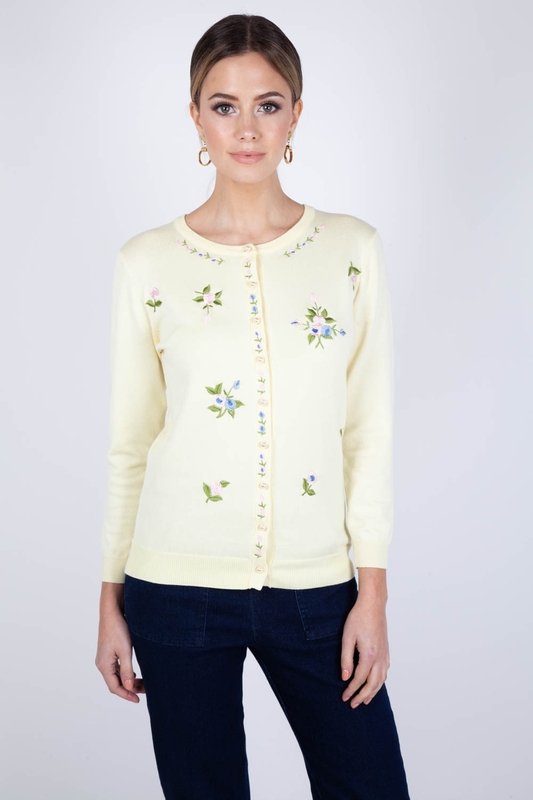 With cute blue and pink floral embroidery this cardigan is understated and will add that touch of class to any retro inspied look this summer! Love the look? Love the look? 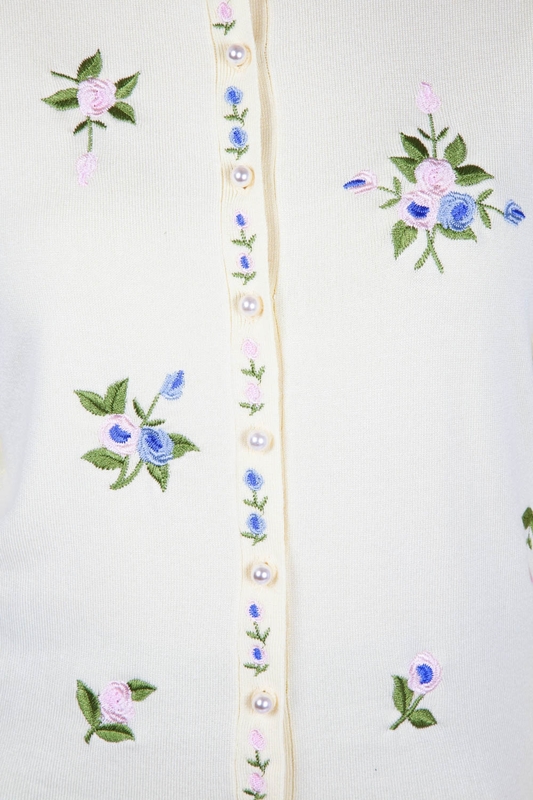 Check out our Bethany Floral Cardigan!